1 bhk aparment for resale in navi mumbai with open parking. Get this flat in best price of Rs 6000000/- with basic amenities like watch man, security, power back up, parking etc in Sector 20C. 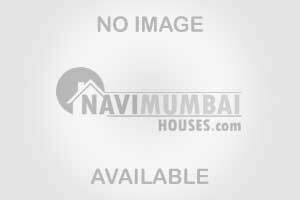 This is Unfurnished flat with area of 600 sqft on 1 of 4 floor. This building is upto 10 years old. For more details or queries contact us.